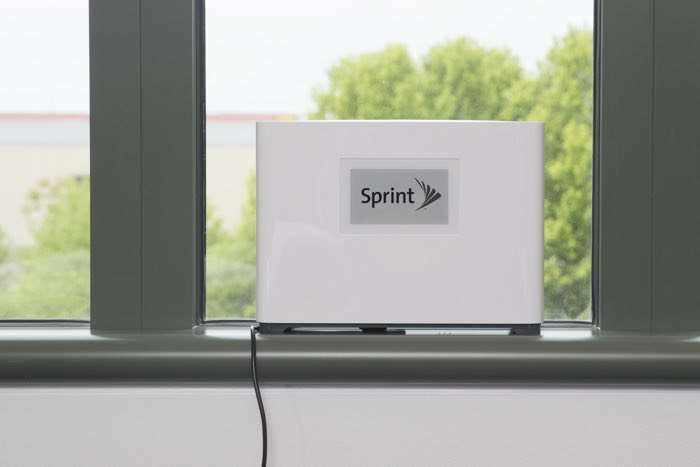 Sprint has announced the launch of a new device which is designed to improve your LTE, the Sprint Magic Box. The Sprint Magic Box is designed for both businesses and consumers and it will improve download and uploads speeds by around 200 percent. The Sprint Magic Box is an indoor, self-configuring small cell, about the size of a shoebox, that’s easy for customers to install. It requires no implementation, labor, or rental costs that are a hurdle for many traditional small cell deployments. The unit is simply placed near a window and plugged into a power outlet. Sprint Magic Box connects to a nearby Sprint cell site and within minutes is up and running. Customers immediately have a better experience inside their businesses and homes while streaming videos, surfing the web, and using their favorite online apps and services. Sprint designed the Sprint Magic Box so that customers in surrounding areas will also enjoy the benefits of the locally installed unit. One Sprint Magic Box provides average coverage of 30,000 square feet indoors and can benefit adjacent Sprint customers inside the building. The signal can also extend coverage 100 meters outside a building, benefitting Sprint customers in nearby buildings and improving street–level network performance. You can find out more information about the new Sprint Magic Box over at Sprint at the link below.